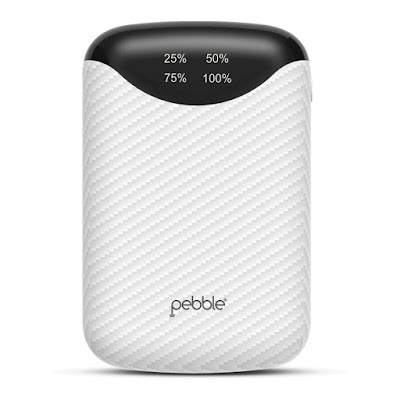 Pebble, a leading name in the world of premium mobile accessories and acoustics, today announced the launch of Pebble Pico, the smallest 10,000 mAh power bank in its category. With super intelligent, adaptive fast charging technology, Pico is an ideal gadget for people on the go. It comes with a distinctive 10-way circuit protection system and features a digital capacity indicator to keep a track of the charging. With minimum size comes maximum power. 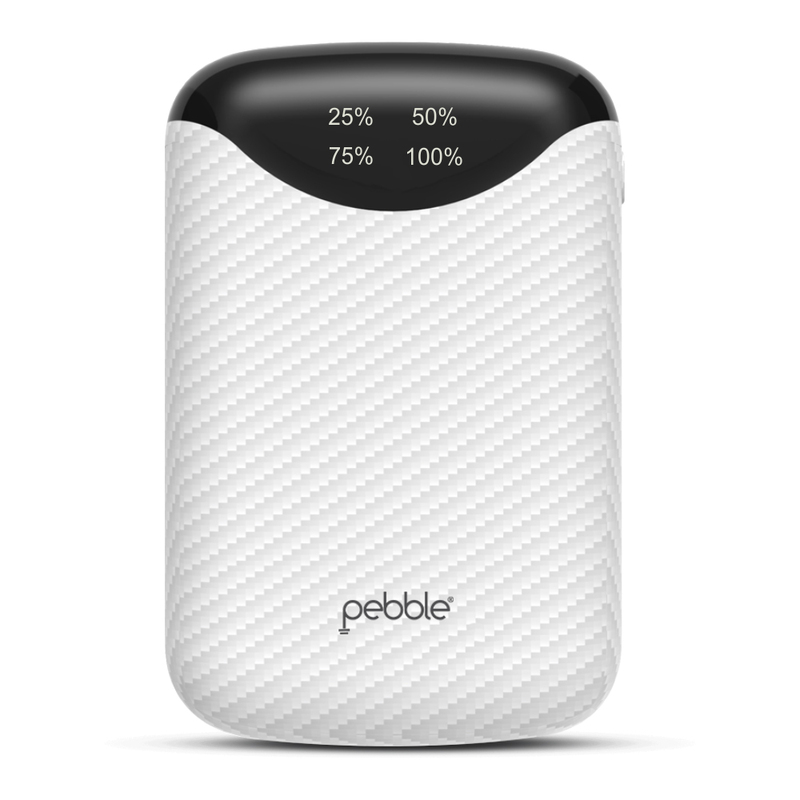 Smaller than a deck of cards and as light as a baseball, Pebble Pico sets the new industry standard with its size-to-capacity ratio. 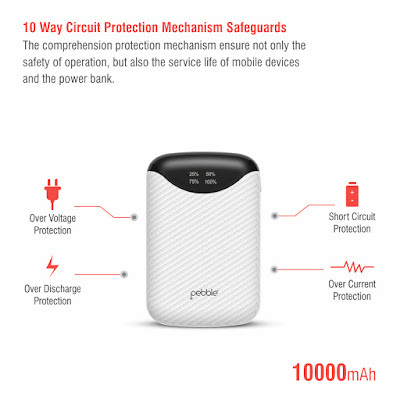 Boasting a palm-sized compact and elegant design, it comes with distinctive safety advantages such as over voltage protection, short circuit protection, over discharge protection, and over current protection. This lightweight power bank comes in the dimensions of 10X6.7X2 cm, weighs 250 g, and can charge two devices simultaneously! The A+ Grade Li-ion battery cells enabled power bank is equipped with dual USB 2.1A output and is compatible with smartphones, tablets, cameras, and iPods. With a fast-charging DC 5v-1A and DC 5V-2.1A USB outputs, the power bank also comes with fast recharging of DC5V-2A. 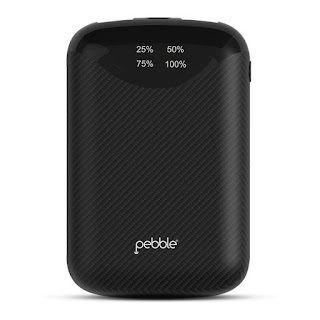 The Pebble Pico power bank is available at a retail price of Rs. 2750. It is available in an elegant colour combination of black and white. Pebble Pico can be purchased from leading E-commerce portals such as Amazon or Pebble’s official website (pebblecart.com) at an online price of Rs. 1599.